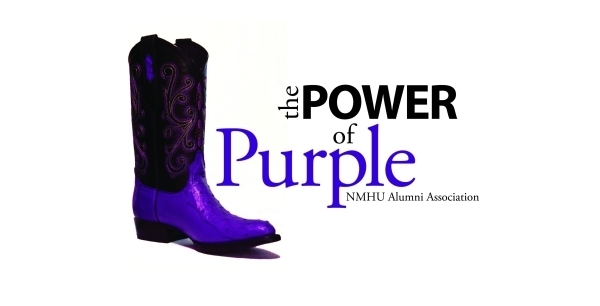 Don't miss our upcoming NMHU events! Pick up your H:125 merchandise at the alumni office. Stainless steel drink tumblers $15, canvas tote bags $20, license plates $25. Out of town? Contact the office at (505) 454-3248 or lylamaestas@nmhu.edu to arrange shipping! Save the date for the Matanza: August 25! Matanza Tickets on Sale Now! Tickets $5 (children 3 and under are free). 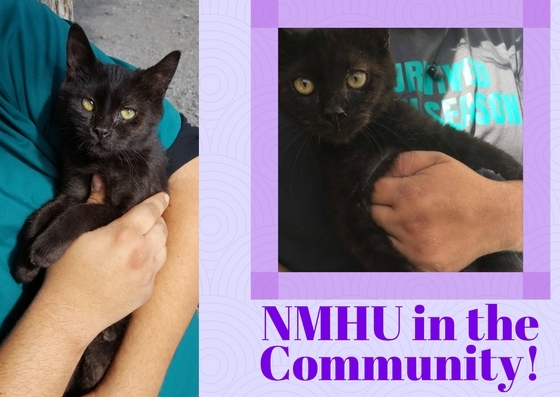 905 University Ave., or call or email us at (505) 454-3248 or lylamaestas@nmhu.edu. ABSOLUTELY NO TICKETS WILL BE AVAILABLE FOR PURCHASE AFTER AUGUST 15TH AND ABSOLTUELY NO TICKETS WILL BE SOLD AT THE GATE. Tickets are limited. July 20, 4-7 pm. All are welcome! Riverpoint Sports & Wellness, 9190 Coors Blvd. NW. We’ll provide the refreshments, you provide the great stories! Please RSVP for this event at at (505) 454-3248 or lylamaestas@nmhu.edu. Daily 8-5, weekends by appointment. Following a successful accreditation reaffirmation by the Higher Learning Commission, New Mexico Highlands is positioning itself to be a stronger university through several significant improvements across all of its operations. The initiative, HU Futures, is a directive from Highlands’ president, Sam Minner, to create a more vibrant and effective university by examining programs, correcting inefficiencies and removing obstacles to student success. “With the deep experience among the university’s senior administration faculty and staff, we’re in an excellent position to move New Mexico Highlands forward, capitalize on our strengths and streamline our processes,” Minner said. More than 100 alumni and supporters of New Mexico Highlands University athletics hit the links Saturday afternoon in NMHU's inaugural Highland University "H Club" All Sports Benefit Golf Tournament at Paradise Hills Golf Course in Albuquerque. "The H Club is in awe of not only the number of participants, but more importantly, with the positive comments and willingness to support NMHU athletics," H Club President Sylvester Perez said. "It's obvious that our entire athletic department is gaining momentum for improvement and to reach the next level." are interested in learning more about the positions, please contact us at recruitment@nmhu.edu. Homecoming 2018 will be October 19 and 20! Mast is a friendly cat, just waiting for his forever home. He's a super snuggly little guy, and available at the Las Vegas City Shelter. If you're interested, give them at call at (505) 426-3289! Enrollment Ambassadors play an integral role in NMHU’s recruitment, admissions, and in getting students to come to Highlands. 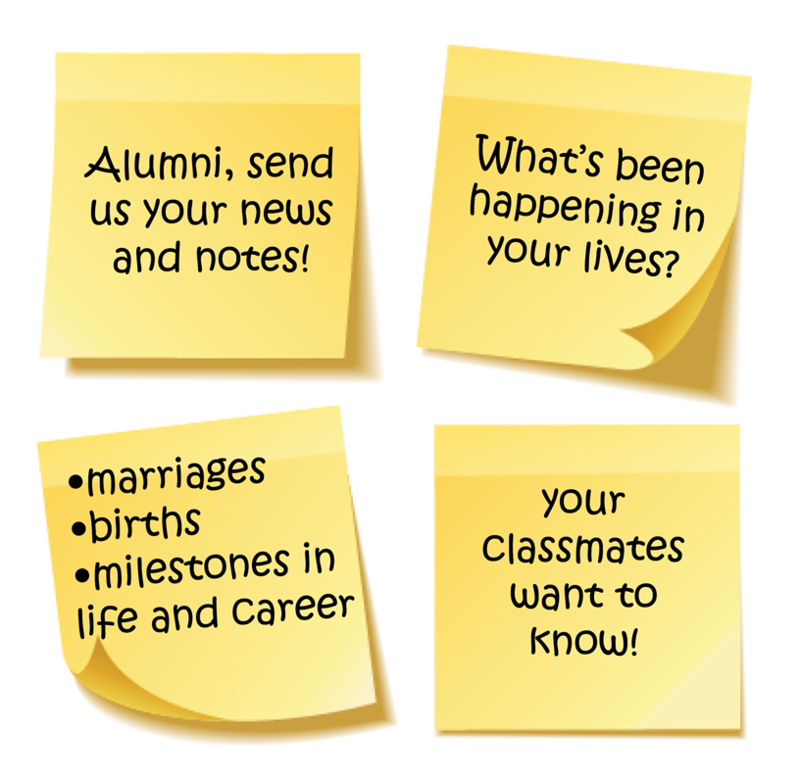 From reaching out to potential applicants at college fairs and high schools to attending admitted student events, there are a number of ways to get involved. If you’re short on time or live in a less populated area, our new call out initiative can be completed with basic phone and internet service. It will take a couple hours of your time and is as easy as making some phone calls and sending your report to NMHU. We will provide you a training manual and key NMHU facts to ensure your calls are successful. Your work will have a positive enrollment impact moving into the 2018 academic year. 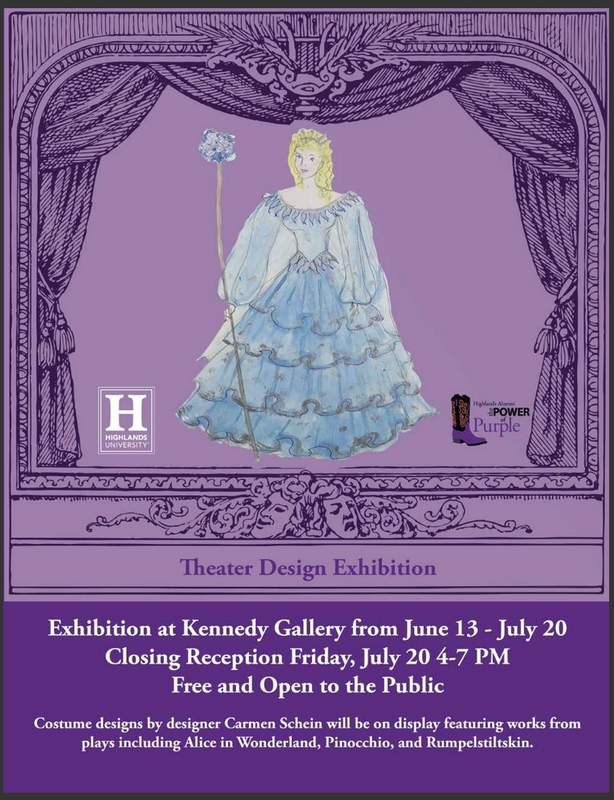 If interested, please contact Benito Pacheco, the Director of Academic Support, at 505-454-3188 or bmpacheco@nmhu.edu.